My recent trip to Copenhagen gave me some very good ideas regarding breakfast. 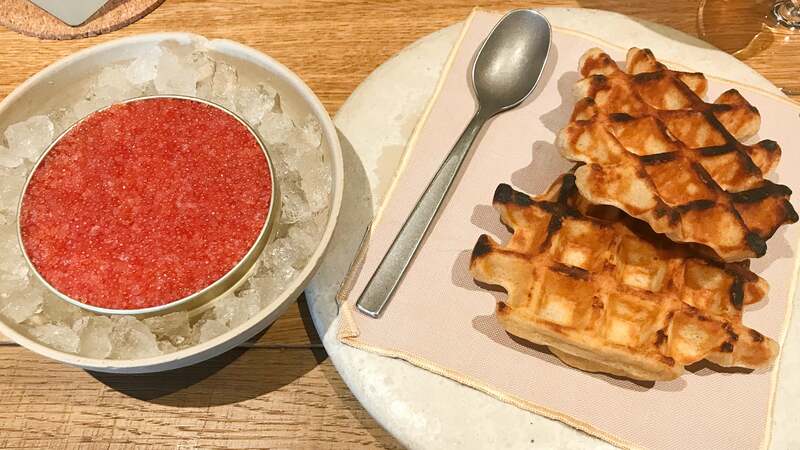 Not only did the hotel breakfast — which features sliced meats, little pots of yogurt and fruit, and Danbo cheese — completely rule, but the ubiquitous presence of lumpfish roe on breakfast-y carbs forced a revelation: Caviar is a very good waffle topping. Technically, the waffle you see above was not consumed during the morning hours, but that does not mean it couldn’t (or shouldn’t) be. Pancakes are also great candidates, as are crumpets, because what is a blini if not a crumpet-like pancake? For those of you worried about fishy flavour, be advised that lumpfish roe is much milder than any smoked fish you’ll find on a bagel. 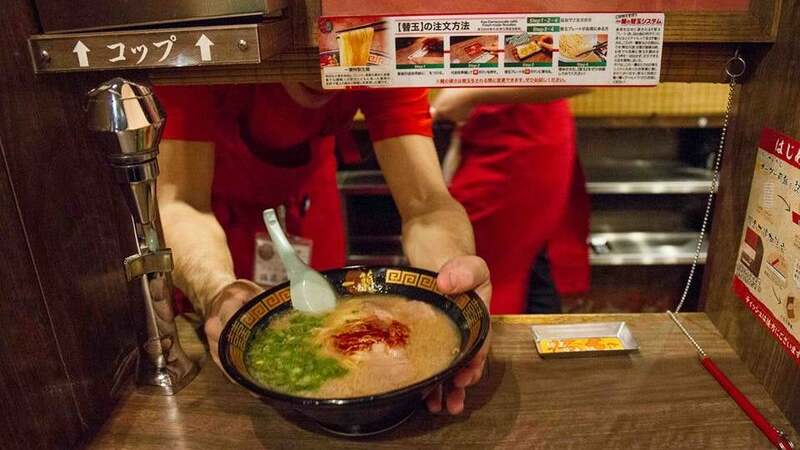 For those who think this is cost prohibitive, please consider that you can purchase lumpfish roe for less than 10 bucks a jar, and tobiko (which would also be very good here) for half that. For those who are thinking I am suggesting roe and syrup on one bready vessel, please get ahold of yourself. The best way to consume your morning roe is on a lightly buttered waffle or pancake that is warm but not excessively hot. If you are using a waffle, don’t be afraid of burning it a bit. Smear the roe delivery system with crème fraîche or sour cream, dollop on your roe, and top with fresh herbs, such as dill or flat leaf parsley. Enjoy with a mimosa, or morning-appropriate jam cocktail, because you are fancy now.